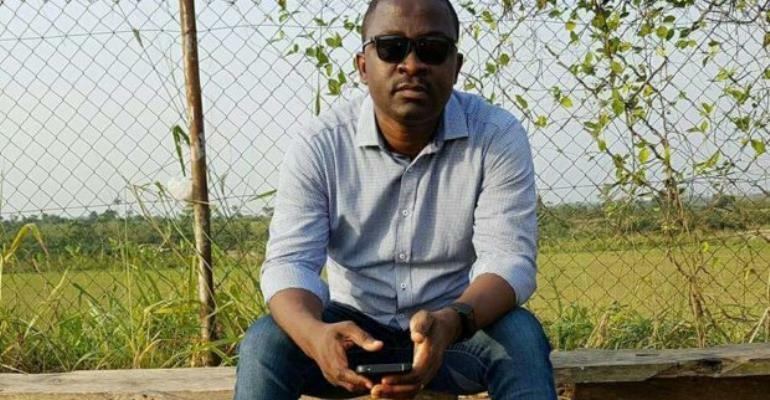 Former Communications Director of Asante Kotoko, Jerome Otchere has hit back at the Dr Kyei’s led administration after showing Steve Pollack the exit door. Pollack who was brought in the 2016/17 GPL season to replace Zdravko Lugarusic was shown the exit door after failing to qualify the team to the next round of the CAF Confederations Cup losing to CARA Brazzaville 6:7 on penalties in Congo. And according to the communications member of Dreams FC, he has never been in support of the club constantly sacking coaches and the decision by the club to constantly sack coaches affects team building. “I have never been in support of the idea of Asante Kotoko sacking coaches after a season,” he told Class Sports. “You can check from 2013 up till today, every year Kotoko changes a coach and that affects the team building efforts because you cannot succeed as a club manager if you constantly change your coaches every year because he [Steve Pollack] came in to save the club from sinking. “The players that were registered for the Africa campaign was recruited two or three months ago so if the team fails to qualify for the next round of the competition, whom do you blame?